1. Mould base:LKM, HASCO etc. 4. Design software:UG, PRO-E, CAD, CAXA etc. 5. Plastic material:PP, PC, PS, PE, PU, PVC, ABS, PMMA etc. 8. Specification: Depends on customer's requirements. 9. R&D:We support customer R&D. Make the files or improve the design if you needed. 10. Negotiation: Material, Quality, Price, Payment terms, Delivery time etc. 11. Place an order:According to your own design or you chooses our design. 12. 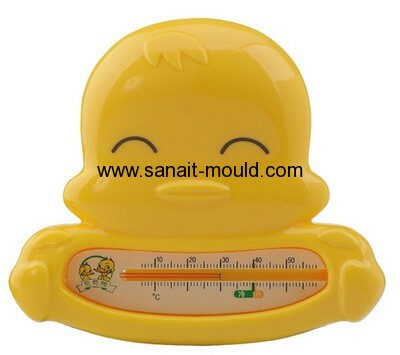 Mould :According to clients request to build the mould. Before make the mould, we send mould design to customer for approval, before delivery we send samples& test video to clients for onfirm. 13. Sample shoot: If the first sample come out is not satisfied customer, we modify the mould and until meet customers satisfactory. 14. Products in store:If your quantity is beyond our storage, we will provide lead time to you. 15. Delivery time:Delivery by sea or air which according to client’s requirement.